The DeSean Jackson Foundation and Team Jackson are deeply sadden and mourn the passing of Ahmad “Real” Given, VH I reality star, and a Jackson family member who lost his battle with colon cancer at the age of 35. 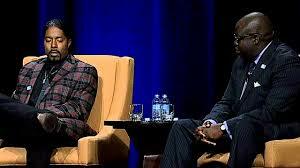 Gayle Jackson, President, of the DeSean Jackson Foundation, confirmed that Ahmad Given is an extended family member. “Ahmad (a/k/a Real) is married to my children’s (DeSean and A’dreea) first cousin on my husband, the late William “Bill” Jackson’s side of the family; and, Ahmed’s wife is Raquel according to Mrs. Jackson. This is an extremely difficult time for the Given Family and their extended family members, per Gayle Jackson , and she asks for your prayers. May You Rest In Eternal Peace, Ahmad. Ahmad (a.k.a Real) was born in South Central Los Angeles, California on January 2, 1982) and rose to fame as an American reality TV star. He made his first television appearance as a contestant on VH1’s I Love New York, in 2007. Ahmad went on to also appear on VH1’s I Love Money, in 2008; and, then was named the star, along with his brother, Chance, of a VH1 dating show called Real Chance of Love. 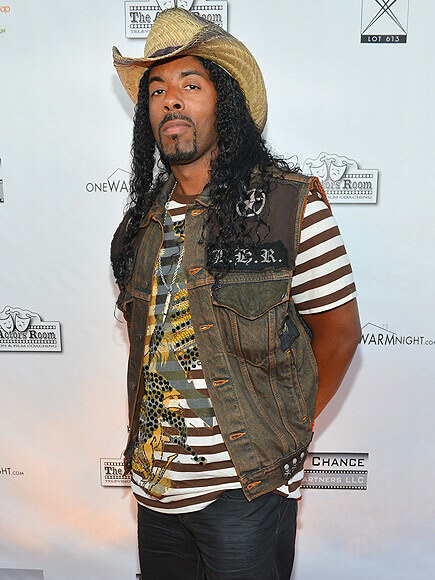 Real also started a rap group with his brothers, Chance and Micah Givens, called The Stallionaires, though his rap career has never gotten off the ground. 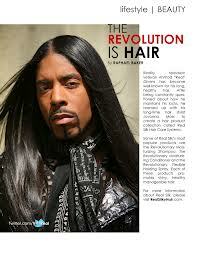 Real also created his own line of hair styling products called Real Silk Hair Care Systems, which hit stores in 2009. With his brother, Chance (born Kamal Givens), Real grew up on an Arabian horse ranch in Southern California. He married his wife, Raquel Givens, in 2010, and they have a son together. 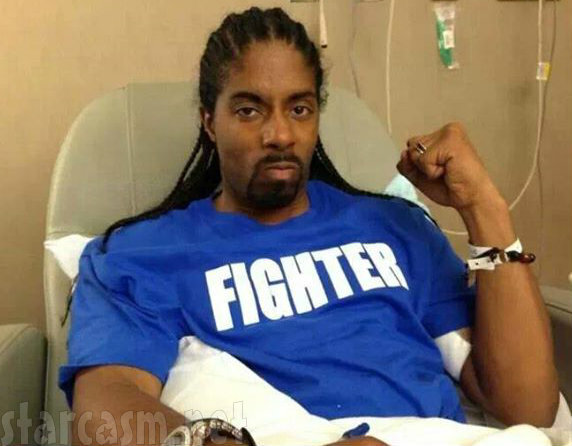 In March 2013 Real announced that he had been diagnosed with stage IV colon cancer. Sadly, almost two years later, Real died in Feb. 2015. Ahmad and his beloved nephew. By Demi Lobo [Reprinted by The DeSean Jackson Foundation, 2/26/2015]. 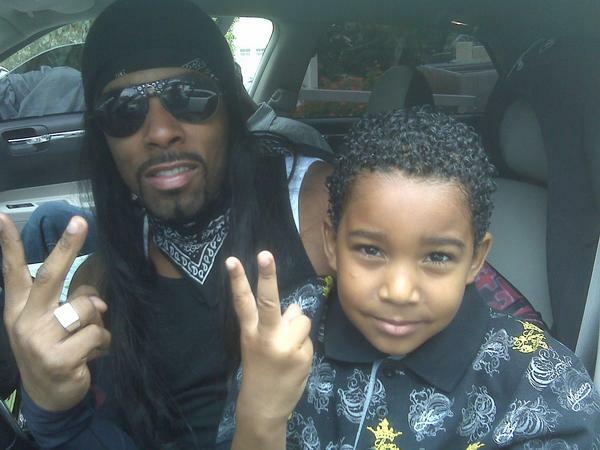 Ahmad Givens, a.k.a. Real, one of the stars of VH1’s “Real Chance of Love” has died after a long battle with cancer … according to his brother. ‘I found out I had cancer on January 7th in 2013, the day before my birthday. I went out to an outdoor event and I got sick. ‘When my brother an I were traveling home, I remember telling him I felt like I was coming down with the flu or something. After that day, I never got any better. ‘I went and saw three different doctors and they all misdiagnosed me. One told me I had hepatitis A. Another told me I might have mono. One told me I might have the Norovirus. The I Love New York star added, ‘I checked myself into the hospital March 14, 2013 and March 15, 2013 is when the doctor came in crying and I knew something was seriously wrong. The musician also said, ‘She was crying to the point she had to send in another doctor to finish telling me. He was an Asian doctor and I wanted to karate kick his face in because everything was from with him. Givens appeared in Real Chance Of Love with his brother Kamal ‘Chance’ Givens from 2008 to 2009, and Real & Chance: The Legend Hunters in 2010. Prayers to the Givens family.